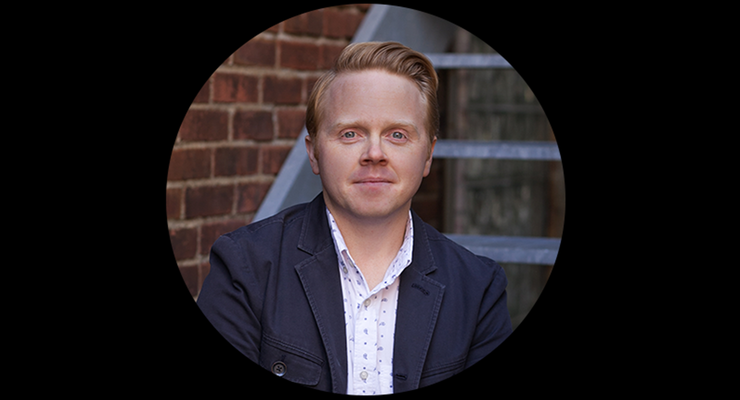 Jeff Goins, bestselling author, blogger, and master writer, joins our show today! Jeff talks about building his blog, finding his writing voice, and perfecting the craft of writing. Jeff breaks down what works in writing, what doesn’t, how to find your writing topics, and how to tell an interesting narrative. If you’re interested in becoming a better writer or if you want to write better content for your blog or business, check this show out now! Download this episode now and subscribe to our channel to get more of these amazing interviews! Thanks for Jeff Going interview!